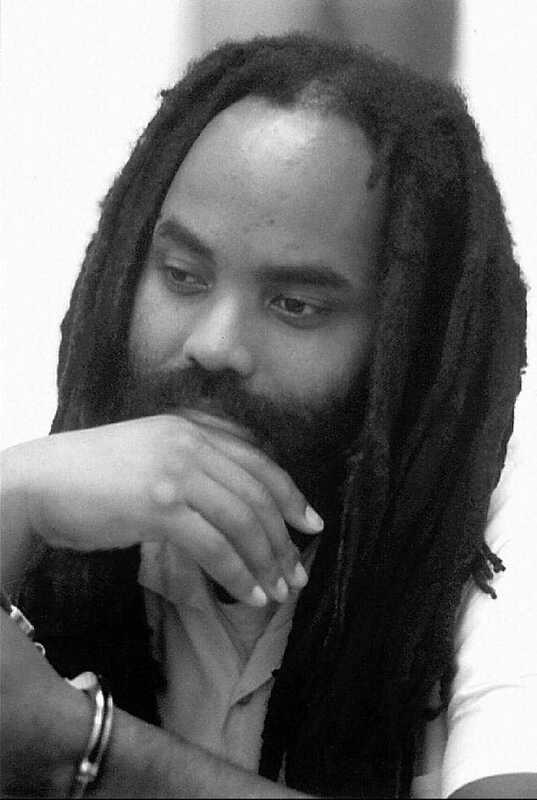 Political prisoner Mumia Abu-Jamal won a major victory in his lawsuit against the Pennsylvania Department of Corrections on Friday when a federal court ruled that he can begin receiving treatments for hepatitis C while in prison. The decision, which was outlined in a status report from the federal lawsuit Abu-Jamal filed against the state, does not indicate when he will begin to receive the anti-viral medication, but Philly.com reports that Department of Corrections spokeswoman Amy Worden said Friday that treatments would begin next week. Abu-Jamal is a former Black Panther who is serving a life sentence for the 1981 killing of Philadelphia Police Officer Daniel Faulkner. He was originally sentenced to death in 1982, but that sentence was later overturned by a federal appeals court, and Abu-Jamal was sentenced to life without parole instead. Abu-Jamal fell into diabetic shock two years ago, and during his hospitalization, it was discovered that he had hepatitis C. Lawyers sued for him to get better medical care, but his attorney, Robert J. Boyle, told Philly.com Friday that his condition has worsened since then. Worden told Philly.com that the prison system has a standardized triage plan to determine when inmates with hepatitis C are treated, because there are about 5,000 inmates with the condition, and the medication costs as much as $50,000 per person. Worden said that the change in Abu-Jamal’s prognosis is why he will now be treated.